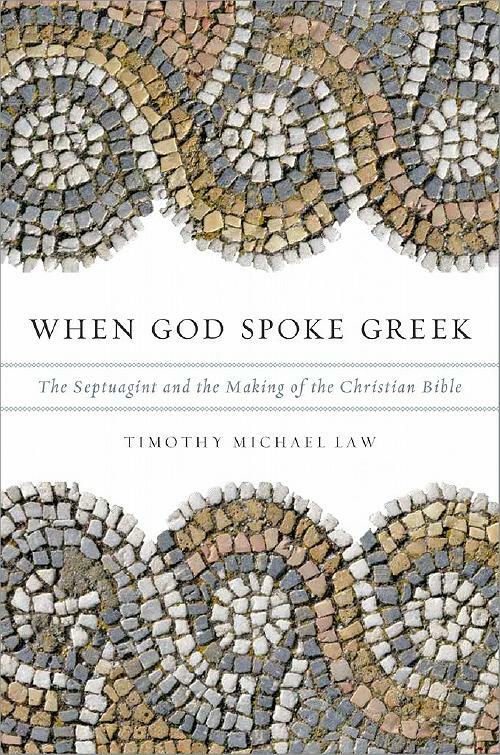 ...[T]he Septuagint, and not the Hebrew Bible, explicitly shaped some early Christian theology. For example, it was the Septuagint version of Isaiah, not the Hebrew Bible’s version, that shaped the most theologically profound book in the history of Christianity, Paul’s Epistle to the Romans. The primacy of the Septuagint continues after the first century, and one could not imagine the development of orthodoxy without it. 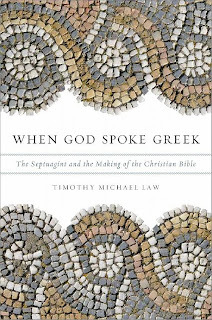 None of this would be terribly significant if the Septuagint were merely a translation of the Hebrew; however, the Septuagint in many places contains a different message. Sometimes the translators of the Septuagint created new meanings in their translations, but there is also another reason the Septuagint is often different.